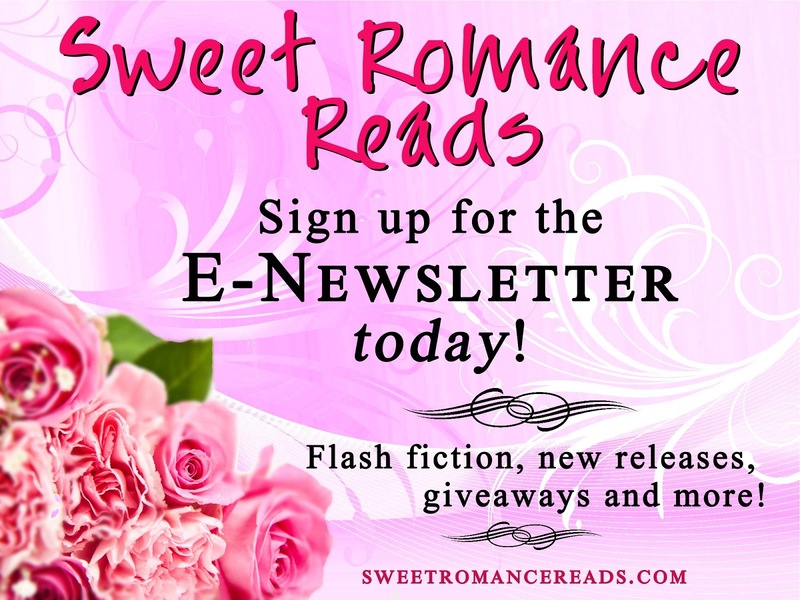 Sweet Romance Reads: Which Romantic Male Lead Do You Prefer? The Type A hero is confident, direct, and social and may be brooding, dark, and damaged. He has a commanding way about him that comes from physical power, financial wealth, or a way with the ladies. Mr. Darcy and James Bond are examples of a Type A man. Denzel Washington, Tom Cruise, and George Clooney usually play this kind of character on screen. The Type B hero has more of an emotional side and is giving, responsible, and quick to laugh at himself. He's the nice guy who plays a friend first and lover second. Spiderman and Ron Weasley are examples of a Type B man. Adam Sandler, Michael Cera, and Hugh Grant typically play this role in movies. I'm married to a Type A man, but I do find Type B guys to be endearing and sweet. This explains why I like to write both types of leading men in my books. The male lead in my latest story, Chasing Romance, is definitely a Type A kind of guy. 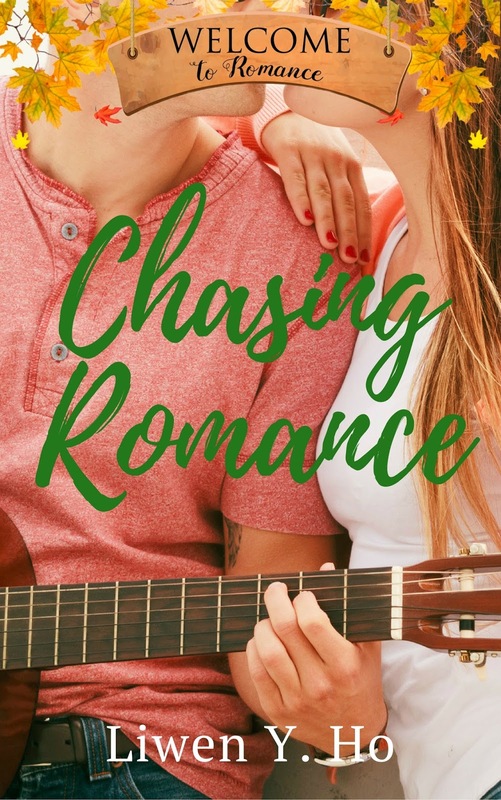 Chase Lockhart is America's newest pop sensation and he's not afraid to go after what he wants, including Izzy Sutton, an older single mom. 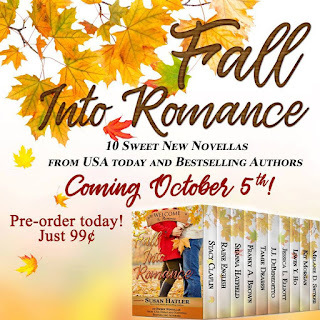 You can read Chase and Izzy's story and nine other sweet romances in Fall Into Romance, a boxed set releasing October 5th! Savor the taste of spicy pumpkin, breathe in the cinnamon-laced air, listen to the sound of leaves crunching beneath your feet as you FALL INTO ROMANCE. 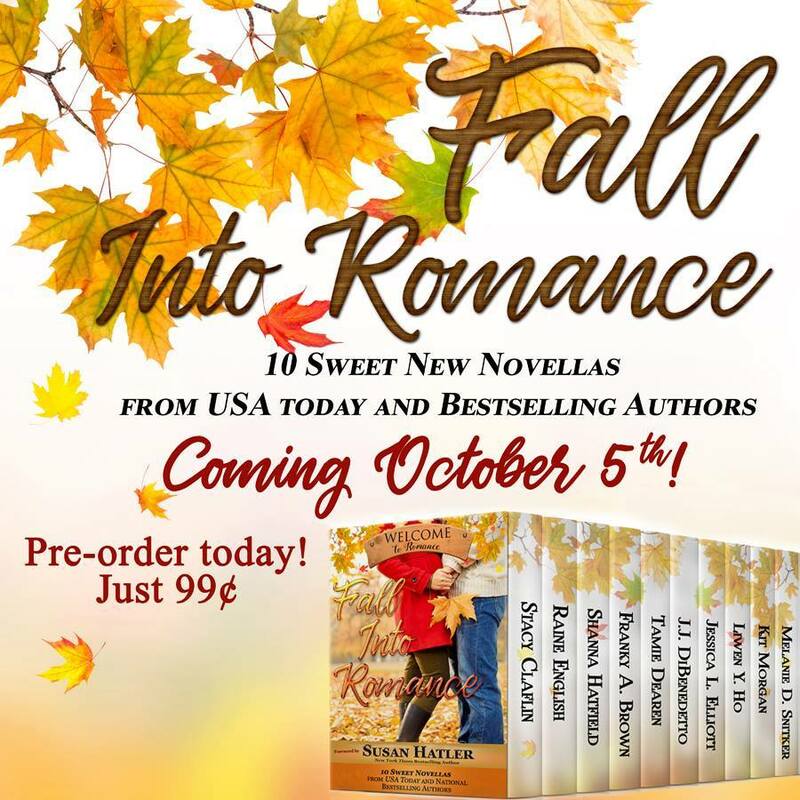 This sweet collection of 10 new heartwarming novellas draws readers into the fictional town of Romance, Oregon — where adventures abound and love is in the autumn air! 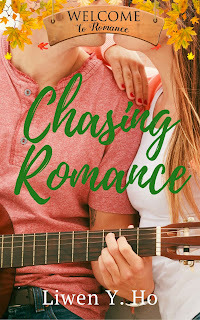 Here's more about my story, Chasing Romance. Izzy Sutton shelved away her own needs when her ex-boyfriend left town eighteen years ago, leaving her to raise their daughter alone. With Gracie away at college now, she has time to invest in her Bed and Breakfast, as well as her secret songwriting job. Trouble starts though when a handsome singer comes looking for a room, forcing Izzy to decide if it’s worth opening up her heart again, especially to a much younger man. Do you prefer your romantic male lead to be a Type A or Type B man? Tell me in the comments below! I like them both and read stories with both. For Regency novels, I prefer Type A but for contemporary stories I like Type A and B. And I married a Type B with a sprinkle of A.
Yup! :) Thanks for commenting, Audrey! I like both types of men, especially Type A. As a musician, I love the premise of your book. My son is a songwriter! I think it depends on the story. Some type A's ust work better in certain stories and some type B's. My personal favorite is type A. The brooding hero. I like both. 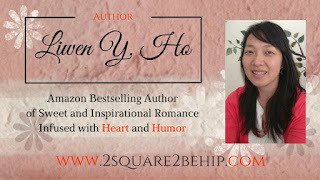 Fun post, Liwen! I like both. I am married to a type A and love them, but sometimes I enjoy to read about the type B.
I like both, too, because there are very good alpha and beta males. 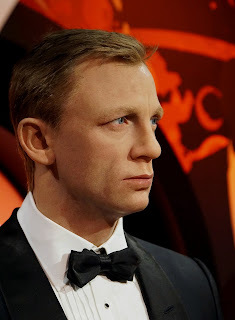 But I do love Daniel Craig! I heard he's going to do another Bond movie--woo hoo!